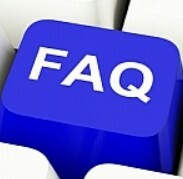 Here are some frequently asked questions about our range of lanyards. 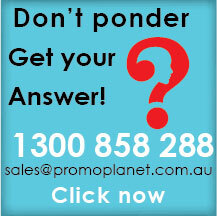 If you do not find the answers you're after, simply pick up the phone and give us a call. Our office hours are Monday to Friday between 9 am - 5 pm EST and a sales consultant is always on hand to assist you. 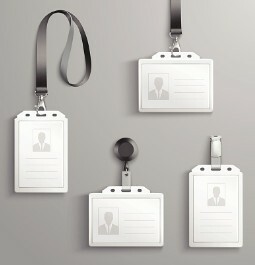 Turnaround Time for Printed and Unprinted Lanyards? The standard turnaround time for our printed lanyards is two weeks from artwork approval, inclusive of delivery to most metro locations in Australia. Deliveries to regional areas, Western Australia, South Australia and Tasmania may require an additional two-to-four days on top of this standard time. For blank lanyards, the turnaround time can be as quick as 4 working days. We also offer express options for customised lanyards that allows for print and delivery within 1 week. This option does incur additional costs, so we suggest discussing all your options with our friendly sales team. Are we based in Australia? Absolutely - we are an Australian owned company based in the Sydney CBD. 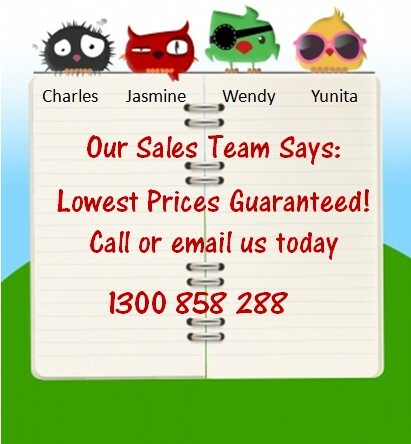 We stock lanyards overseas as well as in our local Melbourne and Brisbane factories for fast delivery. What artwork graphic files are needed for branding on lanyards? 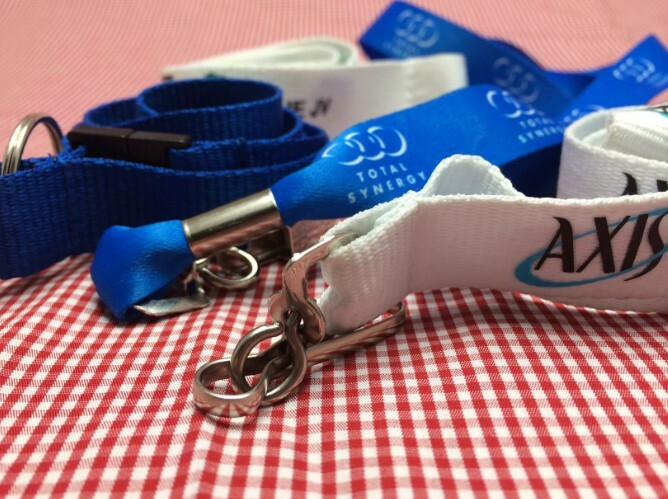 To brand your unique lanyards, we require your file to be supplied in an EPS or PDF format saved with editable outlines. Unfortunately files such as photos, JPGs scanned images, BMP and.PS files are not acceptable as they produce inferior print results. If required we can organise for an external graphic designer to redraw your logo for a small fee. 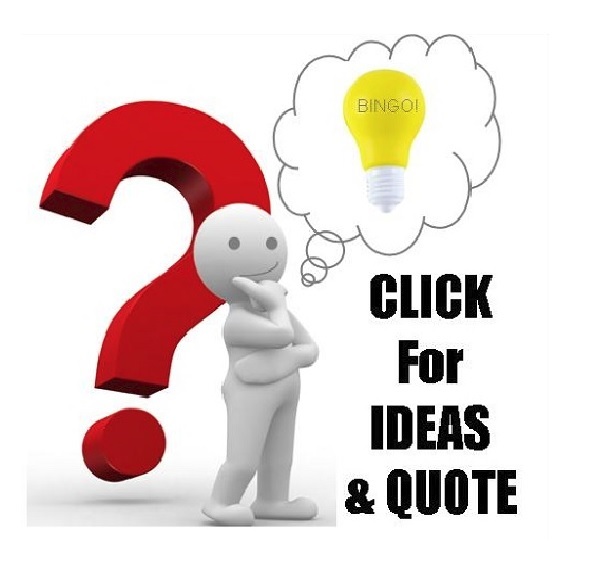 Just drop us a line, and we'd be happy to discuss your graphic options further. Unfortunately, at this stage, we can only deliver our custom lanyards within Australia. Overseas buyers are still welcome to order if you organise your freight using an international courier to pick up from our warehouse depot. Can you Pantone colour match my colours on a lanyard? Yes, for orders of 1,000 pieces of lanyards and above we can have the items produced to match your desired pantone shade of colour. Please note that the colours are close matches so please allow for a variance of 10% in colour compared to the Pantone code. The turnaround time for pantone coloured match lanyards is typically 2-3 weeks from approval of your artwork. We accept credit cards including American Express, Visa, Mastercard as well as cheques and bank transfers. We do not accept Paypal or physical cash and cash is not kept on our premises. Here you will find all of the answers to your questions (hopefully!). Just simply click on the appropriate link below. If we don't have the right answers to your needs, give us a call at 1300 858 288 and one of our friendly members will be more than happy to help you out. Where are lanyards typically used? Can Lanyards be used to carry pens, keys, flashdrives, keyrings and other essential small items? What is the difference between closed and open lanyards? Country of origin & where are lanyards custom printed? How to attach card holder pouches to lanyards? How long are standard lanyards? Do you have shorter lanyards available for children? Which lanyard style is the most popular? What is a safety breakaway lanyard? What if my lanyards order arrive damaged or misprinted? Does the branding wraparound the length of the lanyard? What is a retractable badge holder used for? What computer file format for graphics is needed for printing on lanyards? Can I order lanyards in multiple colours at no extra cost? Do I get cheaper prices if I order in bulk?